Go into your scanner settings and look for “DPI” or “Resolution” and review your scanners current settings. 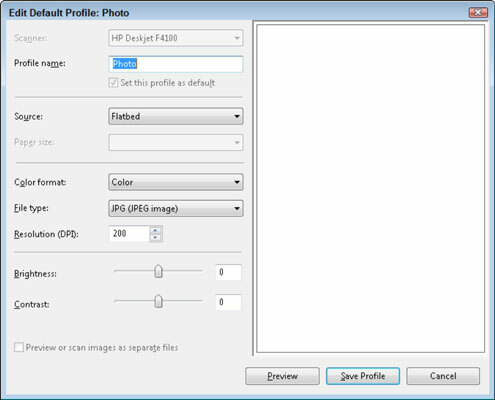 Setting your scanners DPI / Resolution correctly can increase your photo size dramatically. With 300 DPI you can digitise your 4×6 photo into the same size: 4×6 digital photo. This is because in photo labs they use 300 dpi or dots per inch to print your photos. Even at 1200 DPI, can turn a small 2×3 photo into a 16×24 digital photo — without losing any quality. However, remember the file size of your photo will increase and you may have difficulty emailing our uploading it if you set the DPI too high.